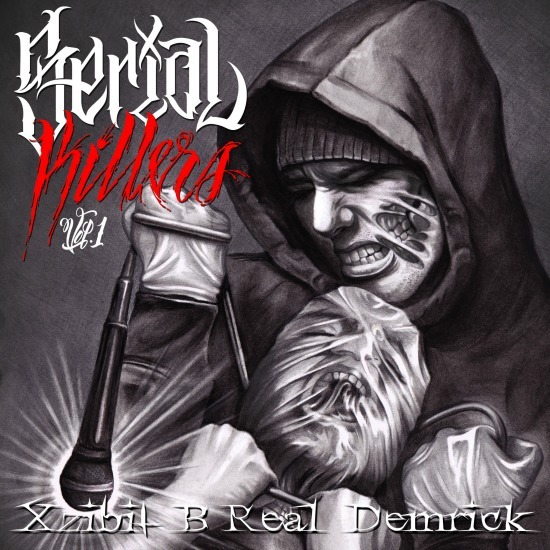 Serial Killers: Volume 1 Mixtape Released! The official debut release of ‘Serial Killers’ Vol. 1 has officially been released, and you can download the mixtape “album” for free by clicking here. With features ranging from veterans like Kurupt to new comers like Hopsin and production by the likes of Sir Jinx from the original Lench Mob, Nottz, Statik Selektah and DJ Khalil, just to name a few, this is sure to be a project worth checking out.